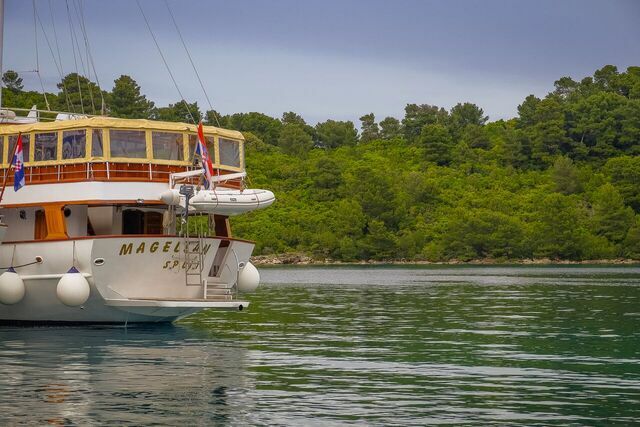 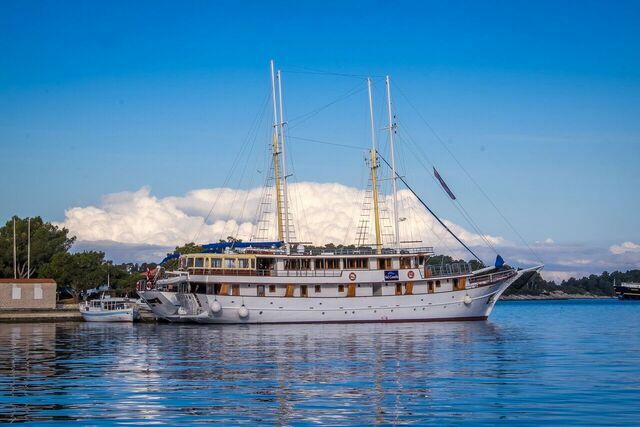 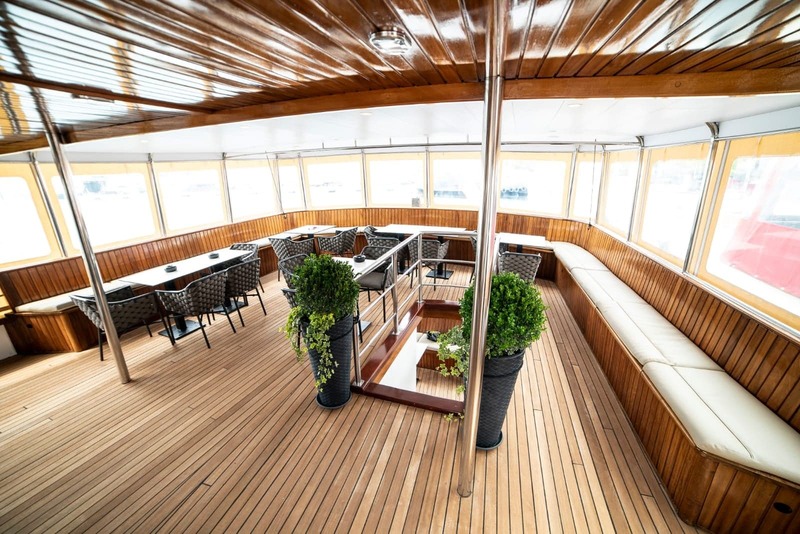 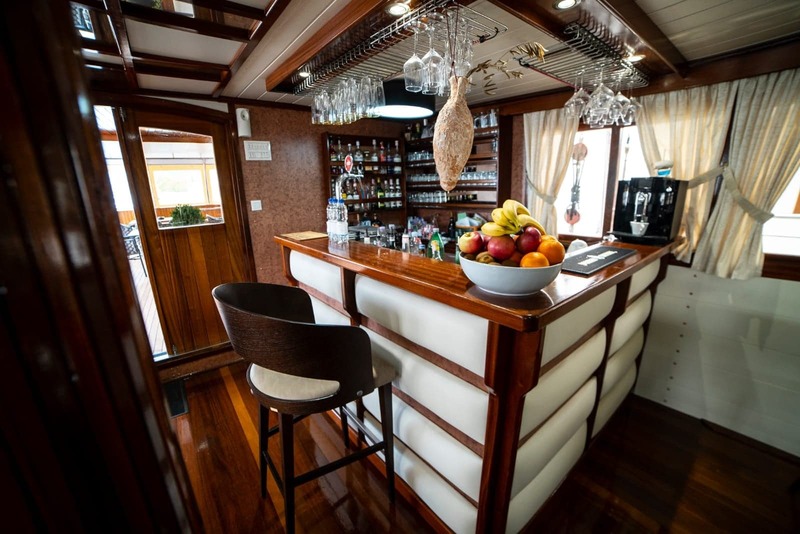 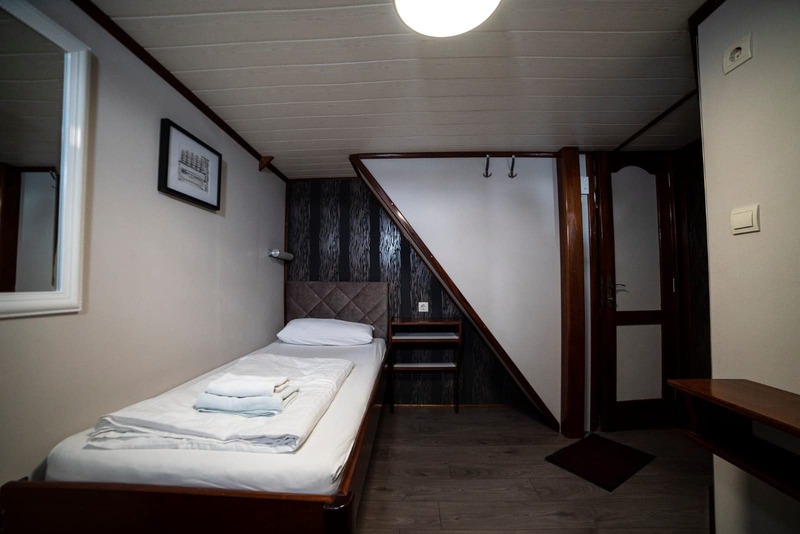 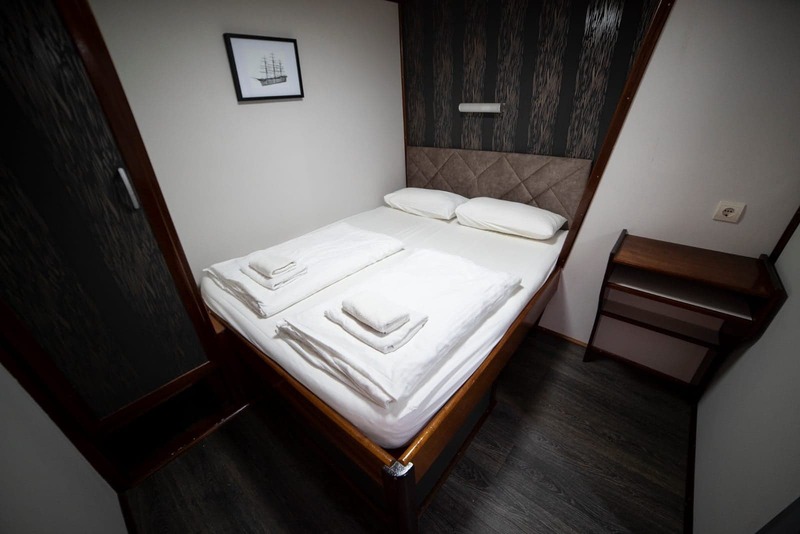 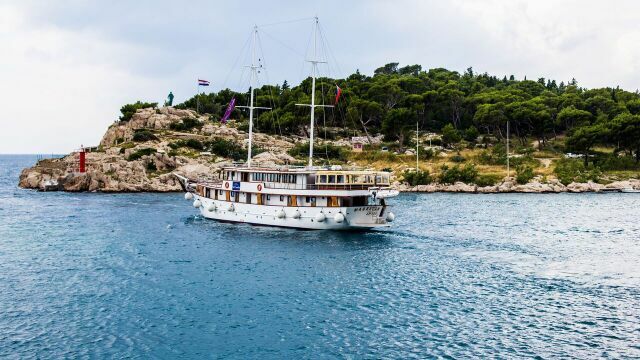 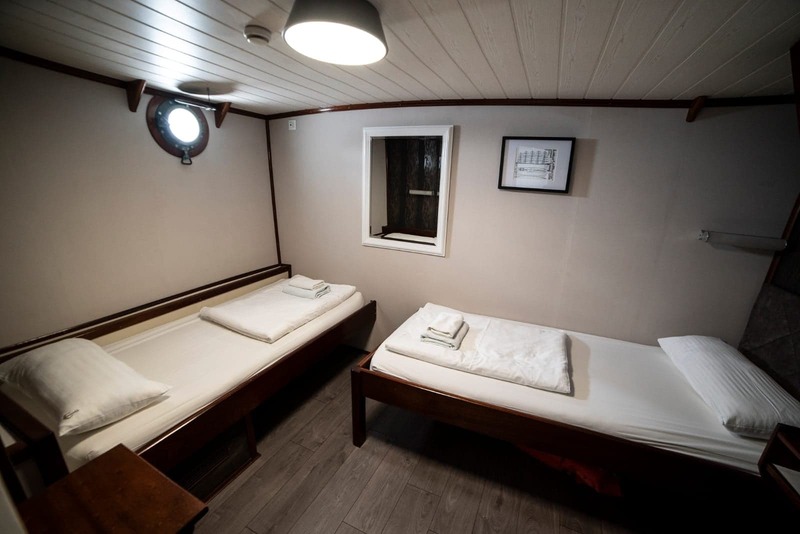 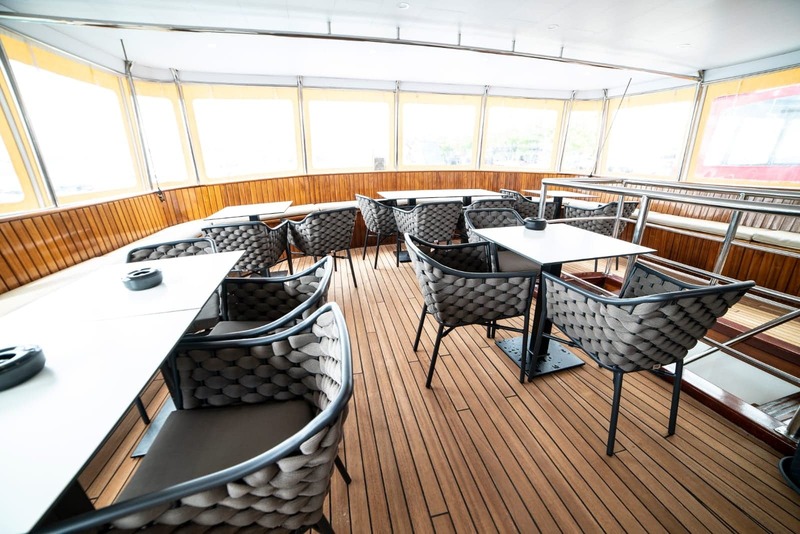 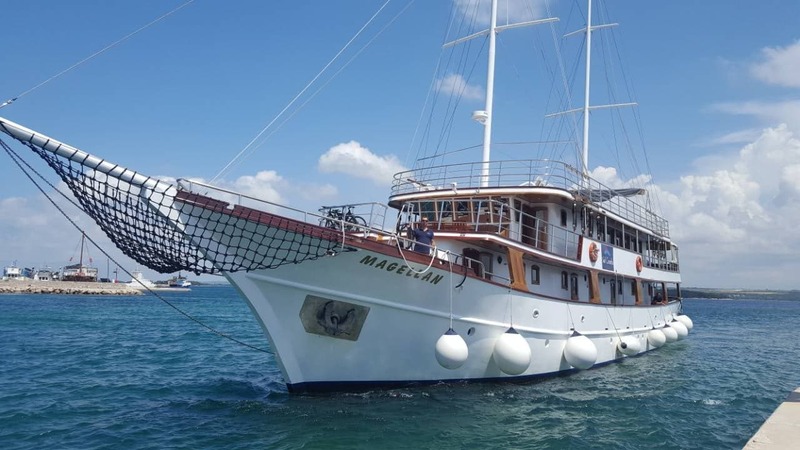 The Croatian-built M/S Magellan, our home as we sail the Adriatic, has been designed to enter the tiny, charming ports of call along the Croatian coasts and islands. 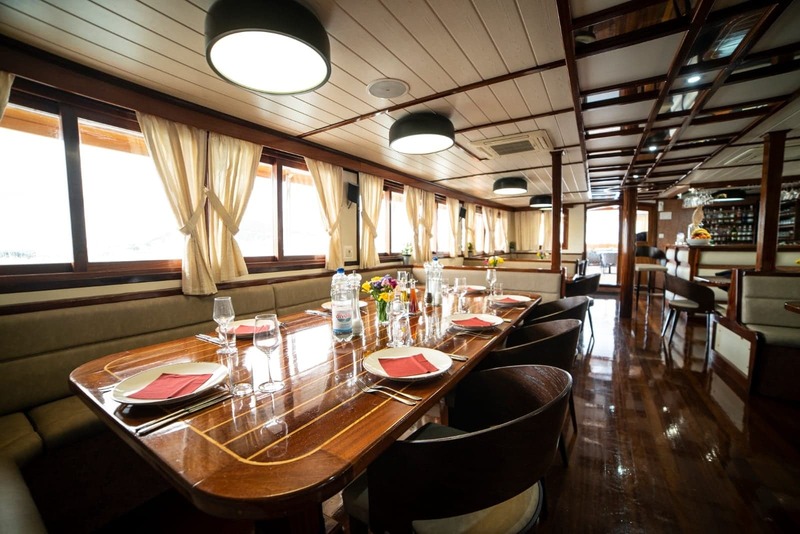 Its dining room provides a comfortable and warm atmosphere that accommodates all guests during our very social meals. 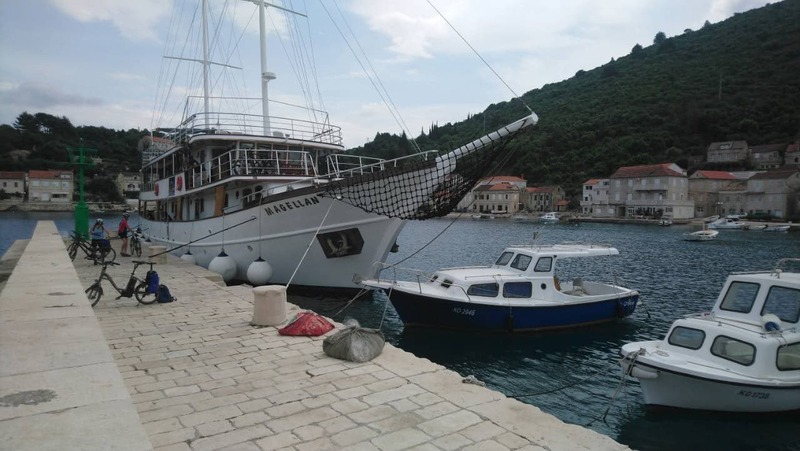 Pedal & Sea Adventures and the Magellan’s crew look forward to hosting you on your Croatian bicycle tour. 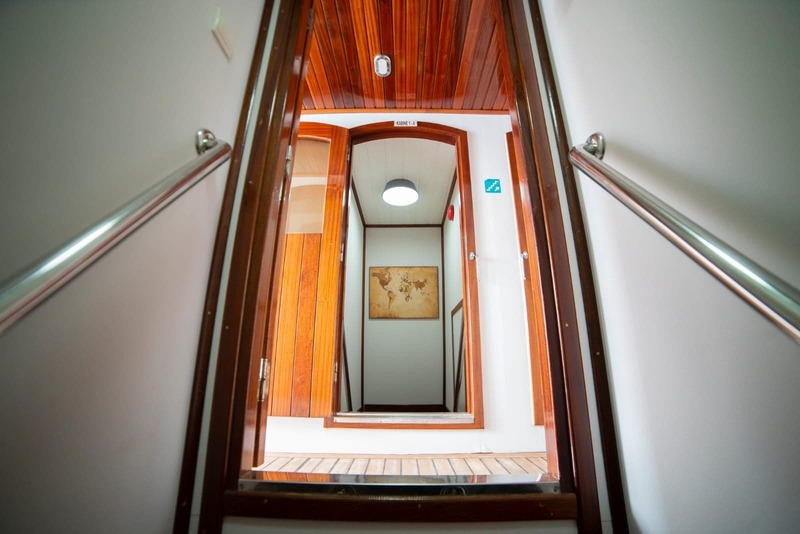 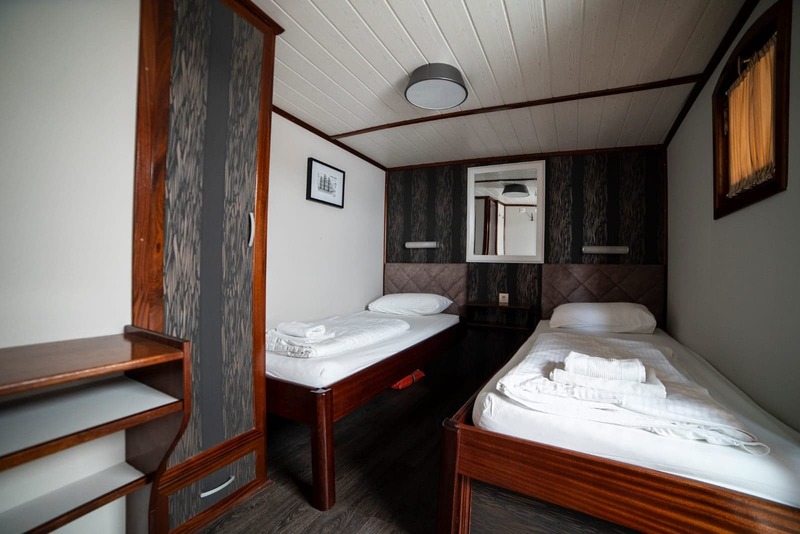 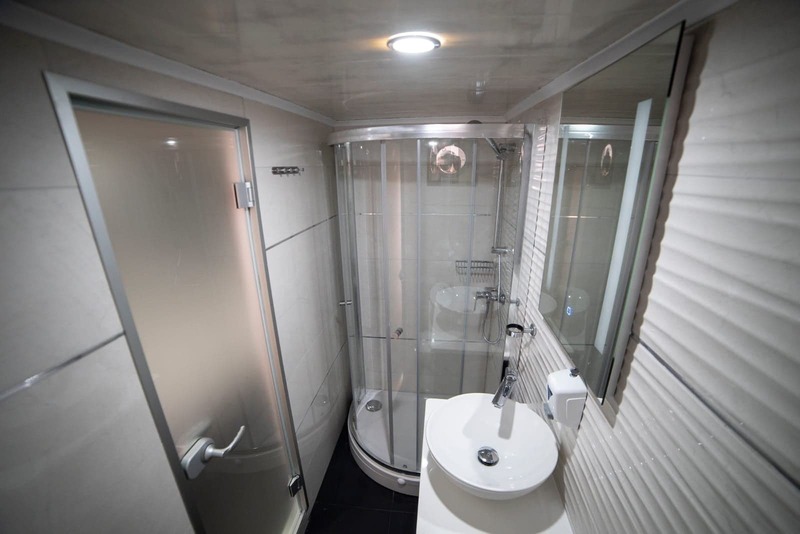 All cabins are air conditioned! 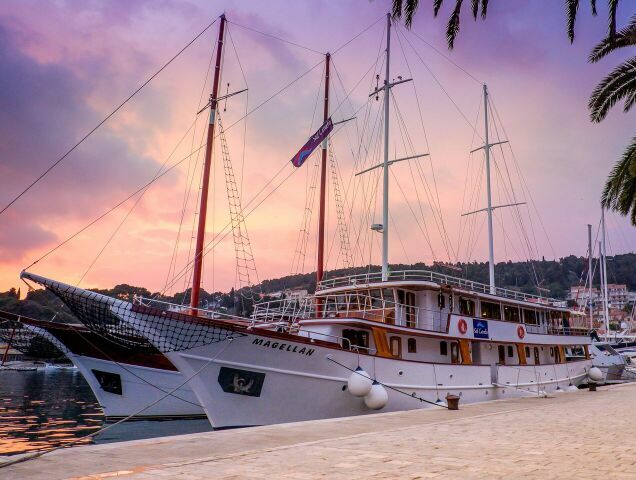 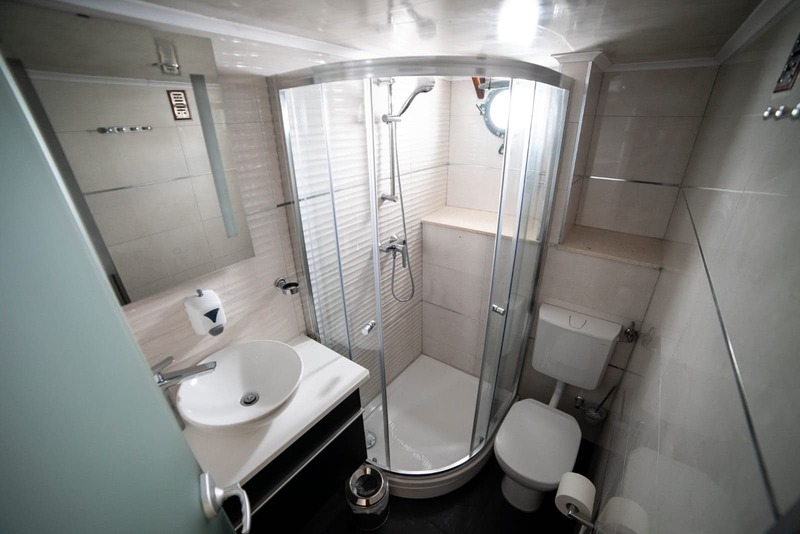 Learn about the ship the Azimut or the Ocean also used on our Croatia tours.